Crown Hotel Revesby is conveniently located on The River Road, 1 minute from the M5 exit. Recently undergoing extensive renovations, the hotel has become a preferred destination for customers who seek a premium, safe pub experience in an accessible location. With opulent bars serving a wide range of premium beverages, Platinum TAB facilities and a large beer garden boasting 3 large flat screen TVs, Crown Hotel is the perfect destination for any sports and wagering fan. 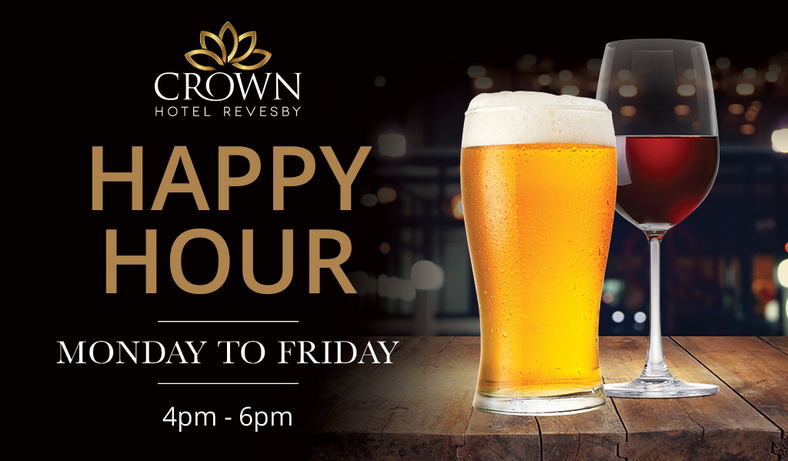 Join us for Happy Hour 4pm-6pm, Monday - Friday with great prices available on all draught beer and wine! Your Choice of any Pub Favourites Meal with a schooner of Beer or Soft drink. All for $15. 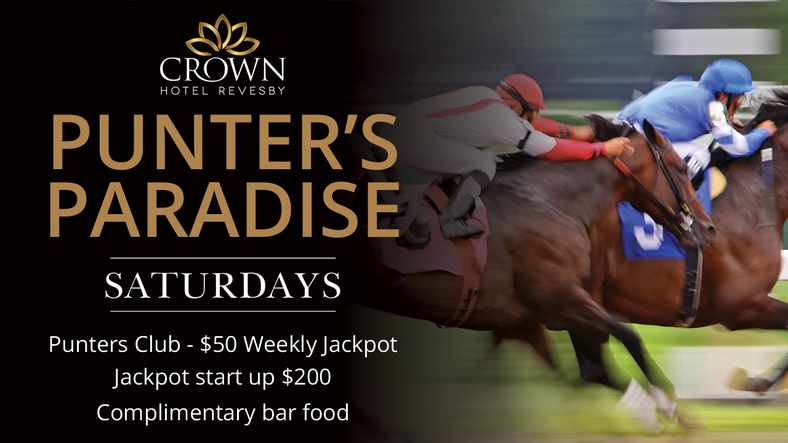 Punter’s Club $50 weekly Jackpot to be won. Jackpot Starts at $200. Complimentary BBQ between 3pm – 4pm. Crown Hotel's sports bar is the perfect destination to enjoy a couple of cold ones and watch all the racing and sports action you can handle! The Sports Bar is proud to home the Crown Fishing Club - should you wish to learn more or join, send us a quick email. The Lotus at Crown serves delicious Thai cuisine and traditional pub favourites, available to enjoy at Crown Hotel or also available for takeaway. 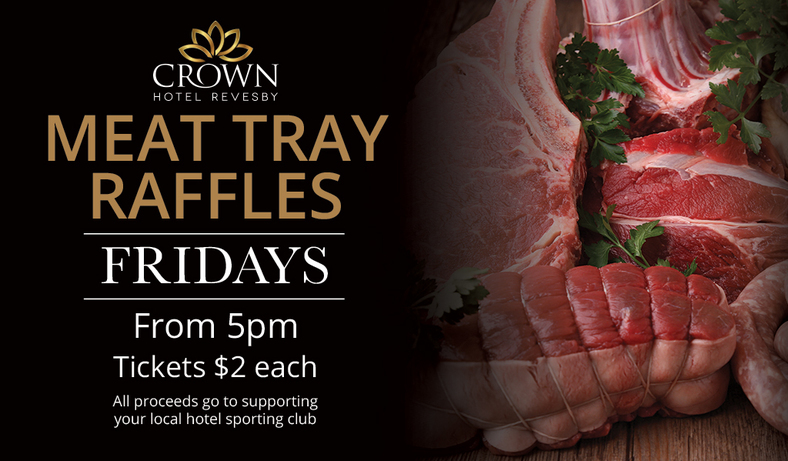 Crown Hotel Revesby is home to one of Sydney's premier VIP Lounges. The Dragons Den is open till late, 7 days a week. Our hosts are committed to ensuring your experience is always exceptional. 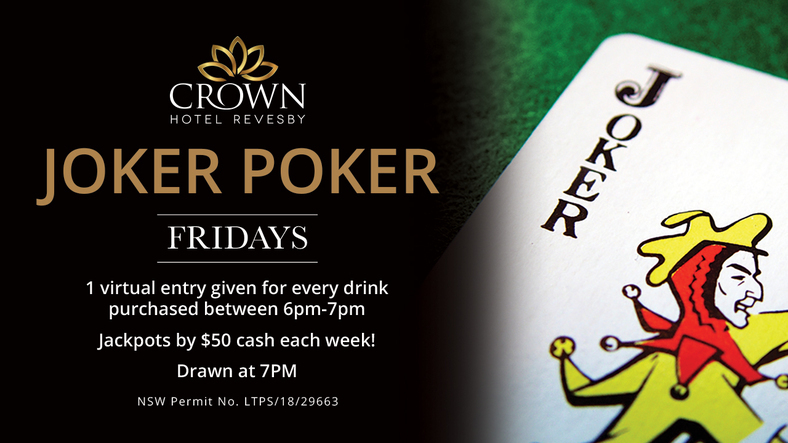 Crown Hotel Revesby is proudly an official Publinc venue. The Publinc program provides its members with great benefits, rewards and exclusive access to promotions at over 22 locations in NSW. Crown Hotel Hotel is an official Publinc venue. Publinc Advantage membership is your key to access great benefits every time you visit Crown Hotel and 21 other venues across Sydney.